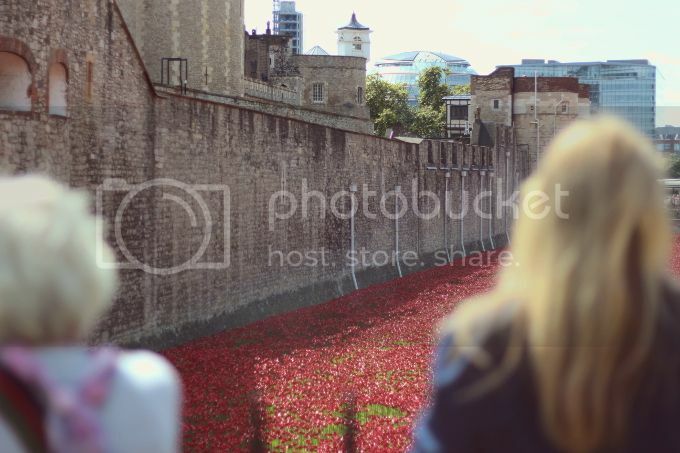 Sea of red poppies | S J M W E L L - Fashion, Beauty & Lifestyle blog. 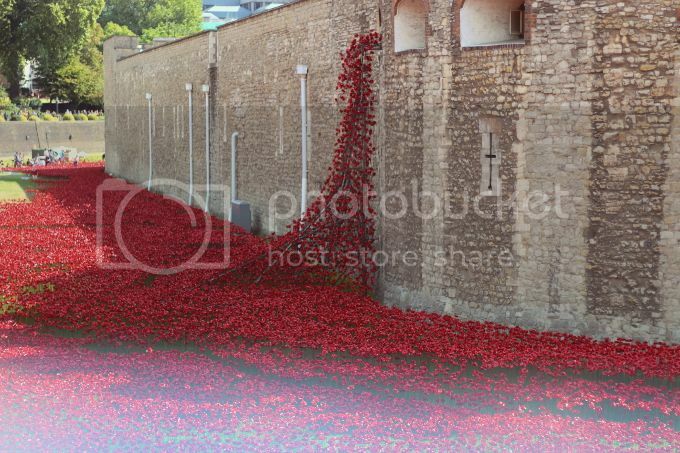 When the first few poppies were laid I really wanted to make sure I made time to go and see it. For anyone who hasn't heard about it, it's to commemorate the 100th anniversary of the start of WW1 and paying memorial to the fallen soldiers. 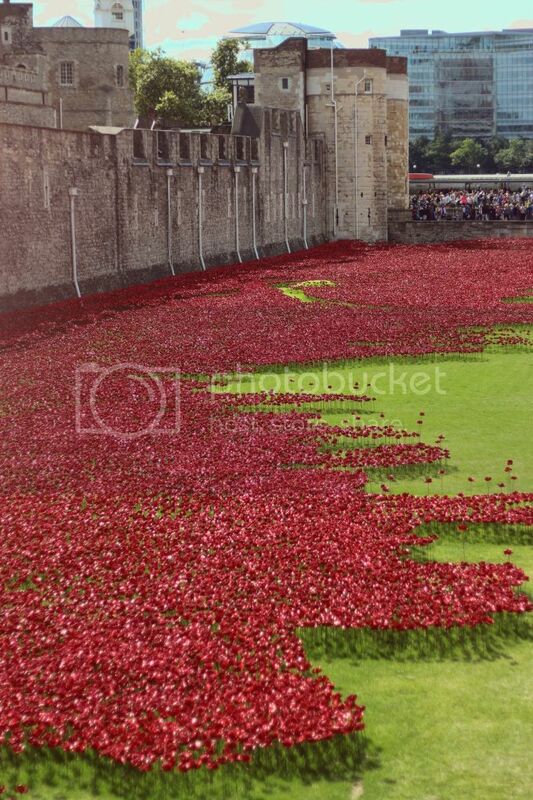 I think I read that there's around 800,000+ poppies, each one representing each soldier. 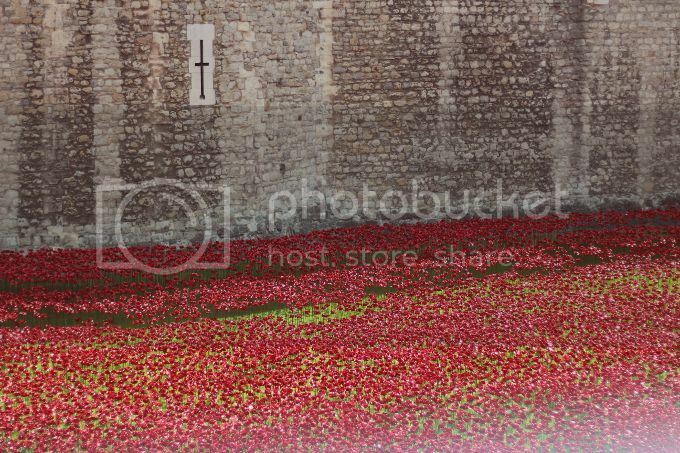 It was quite a beautiful sight to see a sea of red poppies spread around the Tower of London, and nice to just stand and admire and think of the brave soldiers who spared their life. It was really busy of people taking photo's of course, but plenty of room around the tower to find a gap to fit in! 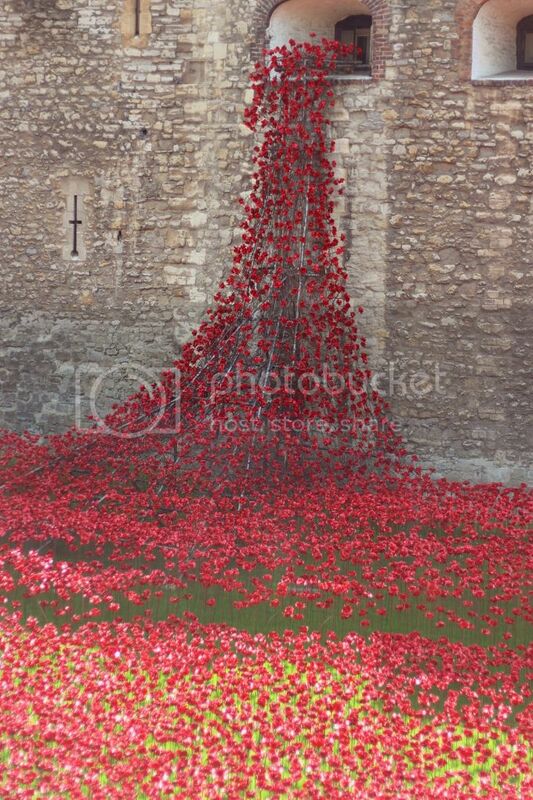 Once they are taken away in November, each poppy will be sold with the proceeds going to charity. 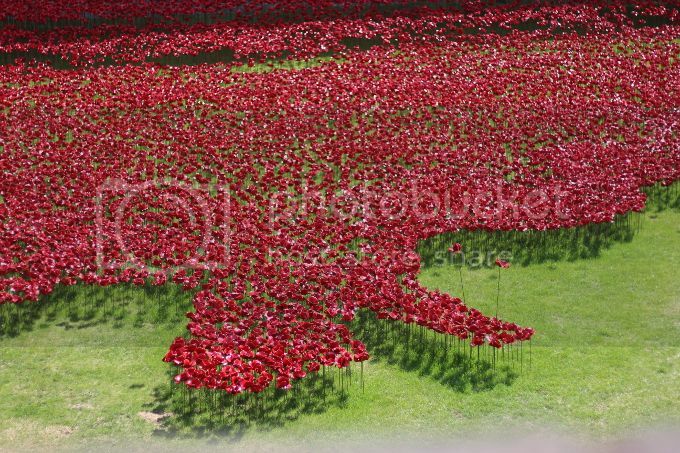 We have pre-registed to *hopefully* be able to buy our very own ceramic poppy! I think it is such a powerful way to commerate the 100 years! Such a beautiful and powerful memorial.